Browse Klinger’s great looking, durable, and long lasting industrial LP tank paint. 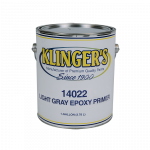 If you don’t see what you need here just give us a call, we guarantee we can produce exactly what you want. 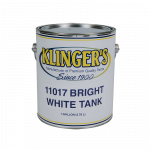 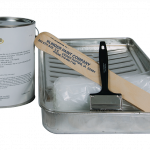 When it comes to high-quality LP tank paint, Klinger is the top-tier manufacturer you can’t afford not to work with.